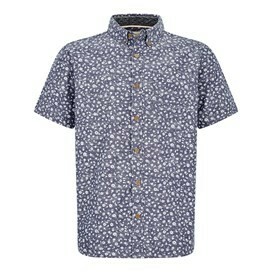 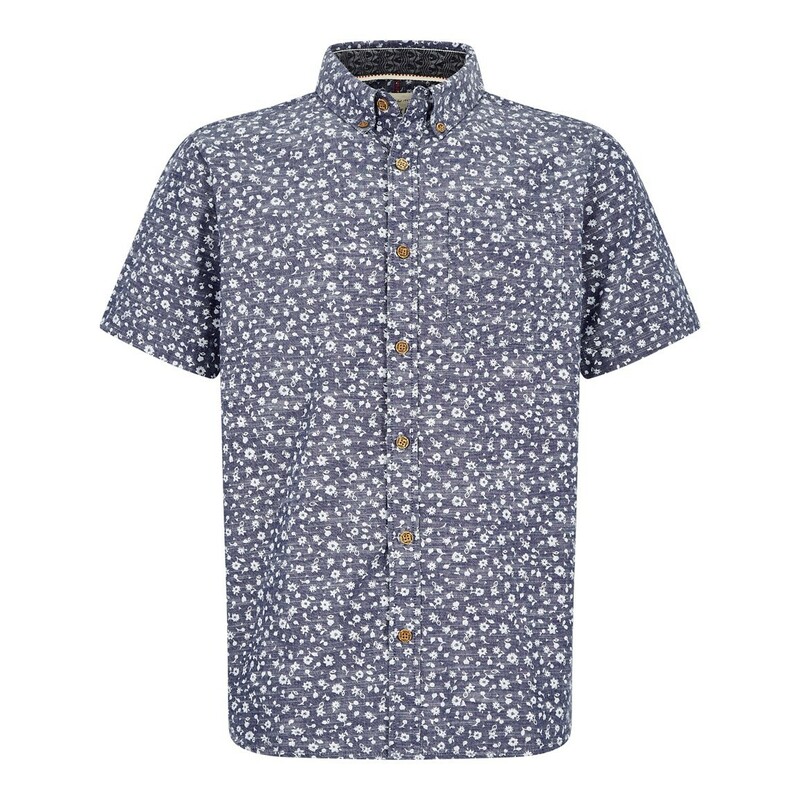 Choose the Keel print short sleeve shirt this season and be ready to look sharp at that upcoming family barbeque. 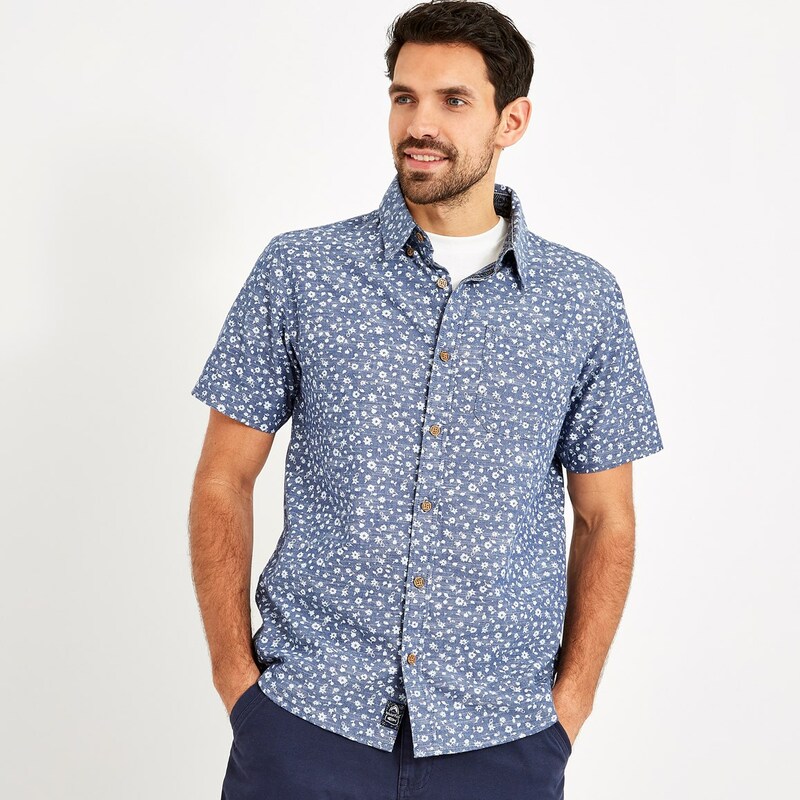 Made from 100% cotton and featuring a stylish floral motif all-over print, we've packed the Keel full of quirky design details. 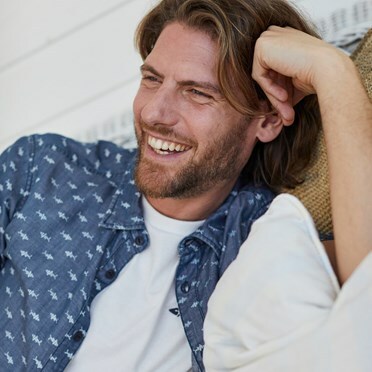 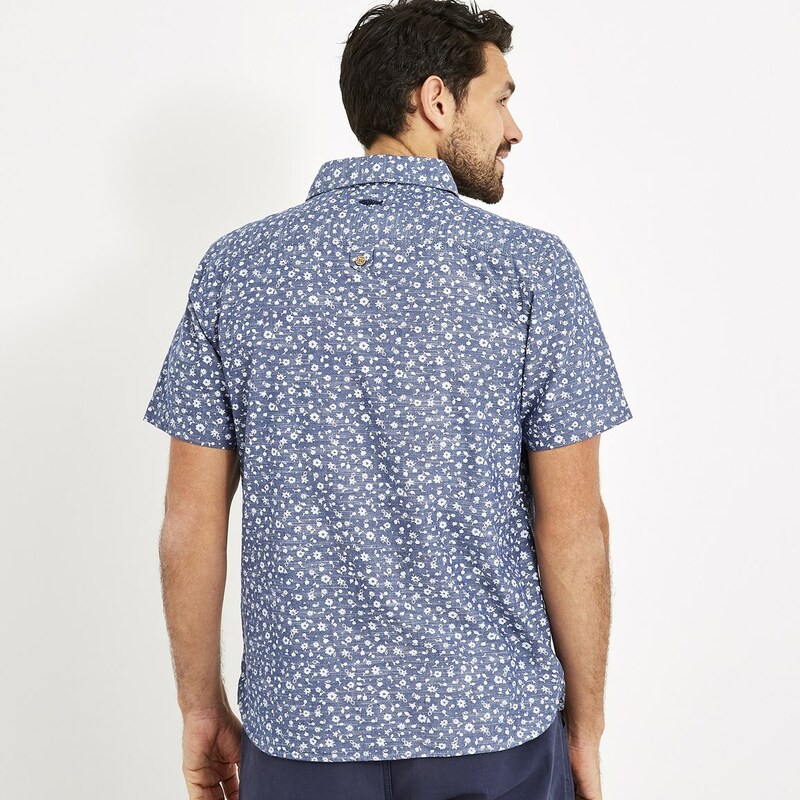 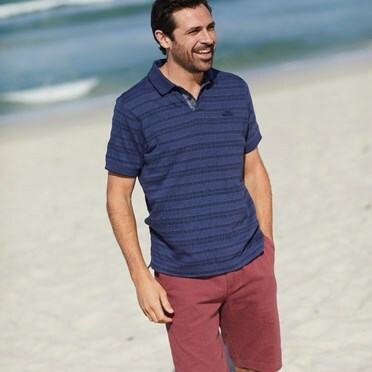 The Keel print short sleeve shirt is a versatile addition to your holiday luggage - smart enough to wear to the restaurant, casual enough to wear with shorts when you're heading to the beach.